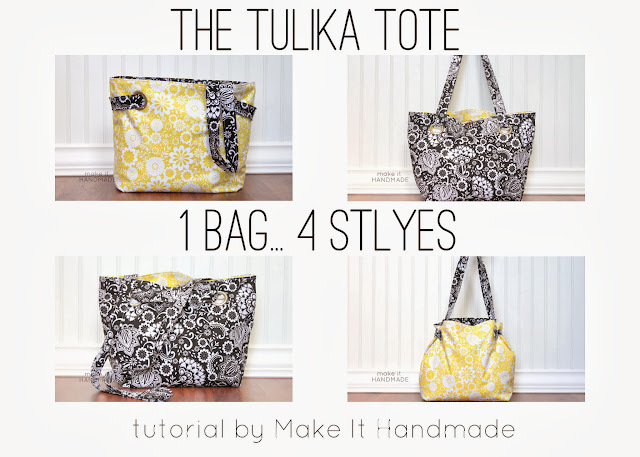 Make It Handmade: Tulika Tote Kits at I Love Quilting! Tulika Tote Kits at I Love Quilting! Exciting news! One of my favorite projects from the blog is my Tulika Tote. It's actually the purse I use currently. I tote it everywhere, and I find myself 'converting' it from crossbody to regular purse handles all the time. A few months ago, our sponosr Love Quilting asked me about creating kits for this purse. I love the idea of being able to pick up all the fabric and the hardware for the purse in one place. 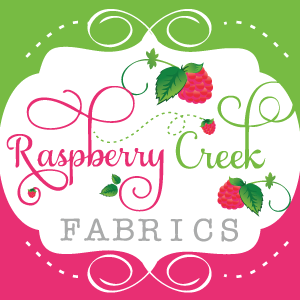 You can choose your inner and outer lining fabric, and love quilting will put it all together for you!